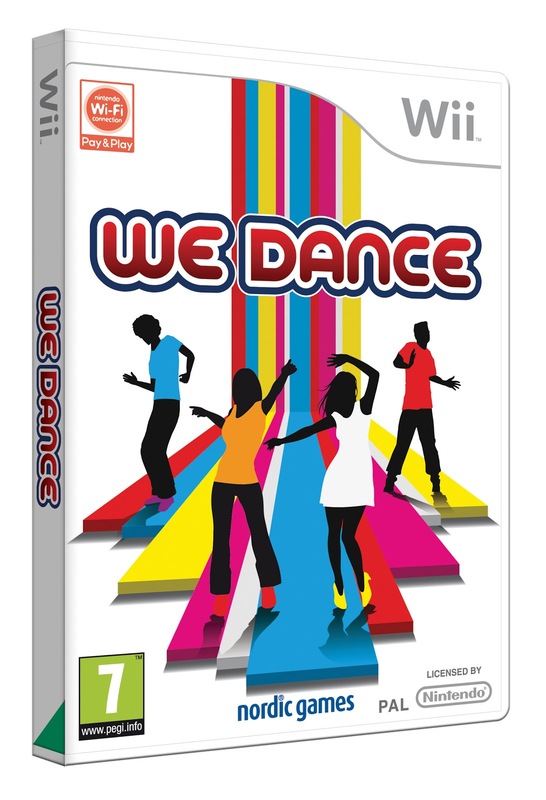 Exclusively for the Wii, We Dance is the latest in the “We” series of titles by Nordic Games and I was given the opportunity to give it a test run down at the Premier PR office. We Dance (as the title implies) is a dance game in which you can dance along to some of the 40 chart hit tracks that accompany it. These include tracks spanning four decades ranging from classic dance songs to more modern hits. The game makes use of three control schematics, the Wii controller for only hand motions, the Dance mat for the steps or both to get the full dance experience. This is split up into three modes, Easy (feet only), Medium (hands only) and Hard (for both). I can’t tell you how exhausting yet fun it is to be able to move your feet with the dance mat but also your hands with the Wii remote. There are a variety of modes including Dance School, where you can learn the moves to your favourite hits. Dance TV, where you can watch all of the songs play like an actual Jukebox and an assortment of party games which can be played with up to four people. We Dance is definitely a game that would appeal to all ages due to its high energy and fun. The track list is amazing and with over 40+ hits to choose from, you’ll never be out of options. One thing I’d have to say is that if you want to play with the multi controls you will require quite a bit of space, especially if you plan on doing multiplayer however the game does let you pick what controls you would like to use but the hard-core dancers among us will definitely go for the multi controls. We Dance’s unique selling point? Let’s just say that being able to utilise the arcade style, DDR dance mat with the Wii’s motions controls makes this certain game a step ahead of any other dance title on the Wii. Be on the lookout for the full review when the game is released!